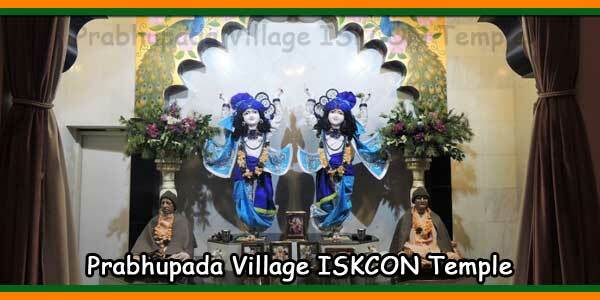 This ISKCON temple is situated in Ashoka Enclave 2 in sector 37. 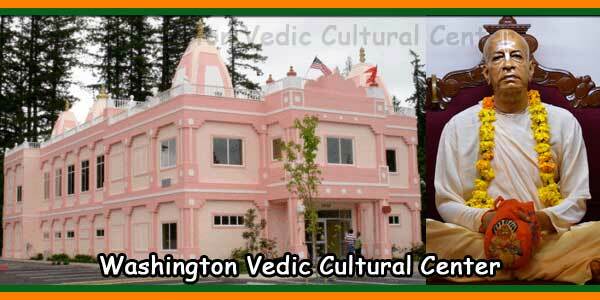 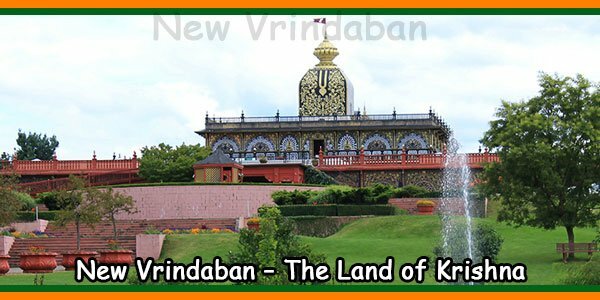 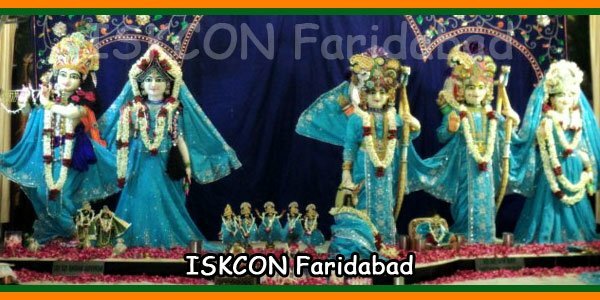 The Iskcon Temple is part of the International Society for the Consciousness of Krishna that educates the devotees on aspects of life and Shri Krishna, a Hindu god . 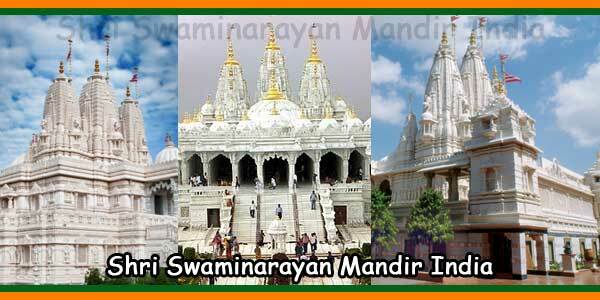 All Hindu festivals especially Janmashtmi are celebrated with great enthusiasm here. 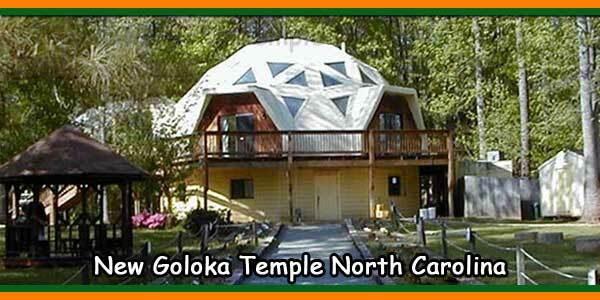 The temple has specific hours for the opening of the “path” or gate where the idols are placed, but the temple is also open. 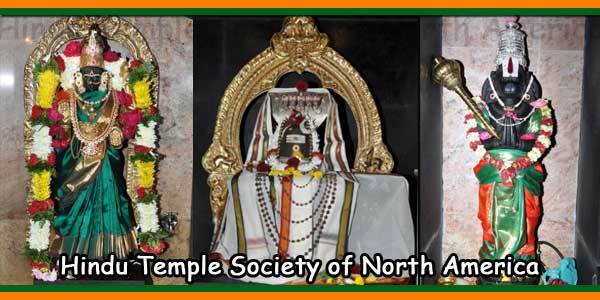 It is ideal to visit the temple during the hours of arti. 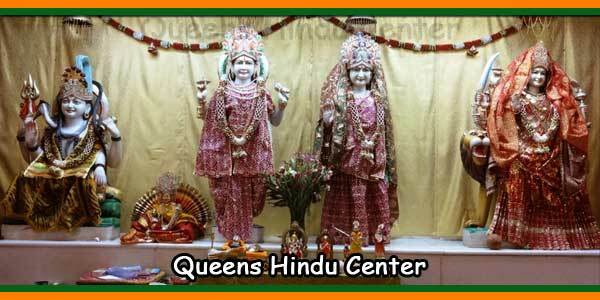 The temple is closed from 13:00. at 16:30 and from 21:30 to 4:30 You can buy prasad, books, idols, bad and many other things and you can also feed your appetite in the cafeteria that serves only vegetarian appetizers.